MattyCollector‘s Cyber-Monday reveals continue. 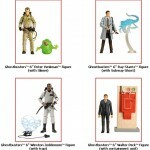 The newest figures revealed for their sale should make some Ghostbusters fans very happy. Without further ado, here they are… the final four products for our Cyber Monday sale! Here’s the complete list of all the products that will be available. 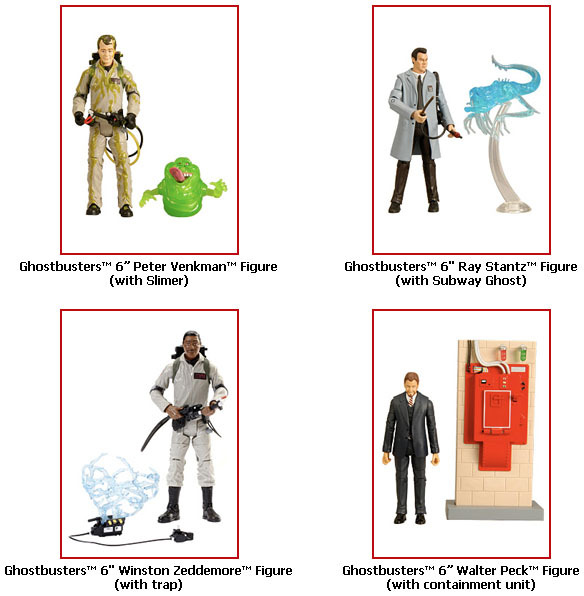 Check it out… there’s truly something for every toy fan! Remember, the sale runs Monday, November 29th at 9 AM PT through Sunday, December 5th at 11:59 PM PT. Quantities available on many items are low, so for the best selection, be here first thing on Monday, November 29th. That’s also your extra savings day where you’ll save 10% off every order over $100 (excluding taxes and fees)! All products must be purchased during the same transaction and shipped to a single address so not only will you save on products, you’ll save on shipping, too! If you want an email reminder sent to your inbox, click to sign up. I also post announcements on Twitter and Facebook. Oh, and one last thing… if you still have a coupon for $8 off the purchase of a Battle Cat® figure this is your last chance to use it. Just remember that you’ll need to have the original coupon code to take advantage of this offer. Good luck and here’s hoping you get all the toys you want!